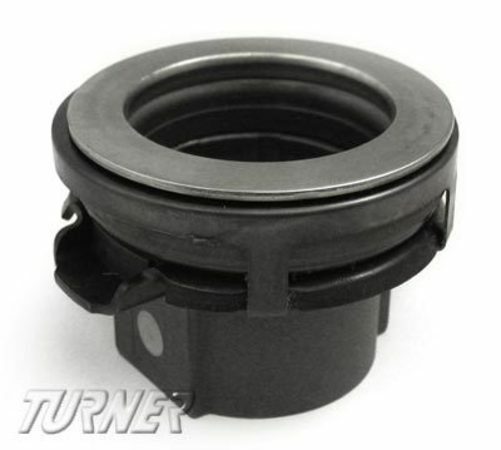 This OEM LuK throw-out bearing is used on 2001-2006 M3 (E46), 2000-2003 M5 (E39) as well as 1997-2003 540i 6-speed, and Z8. 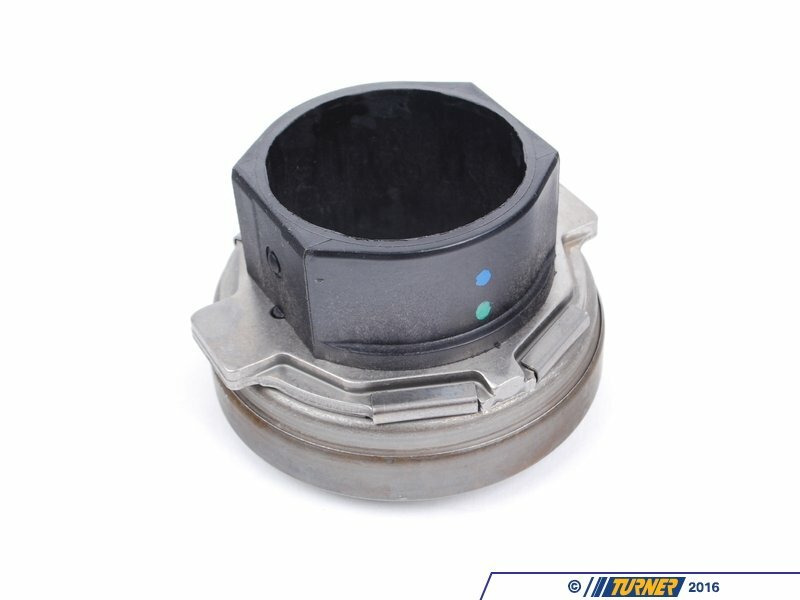 Located between the clutch fork and pressure plate fingers, these bearing may become damaged over time. Always recommended to replace whenever the clutch system needs serviced.